Donate here to Northern California Public Media. We are a non-profit organization that operates three community broadcast stations: KRCB TV in the North Bay, KRCB FM Radio 91, and KPJK TV in the South Bay. You may choose whether you’d like to make a financial donation of support to television or radio and whether you’d like to make a one-time gift or an ongoing sustainer contribution. Choose your level of support and a thank you gift. All monetary donations are tax deductible unless you receive a gift. In that case, the tax deductible amount would be less the fair market value of the gift. 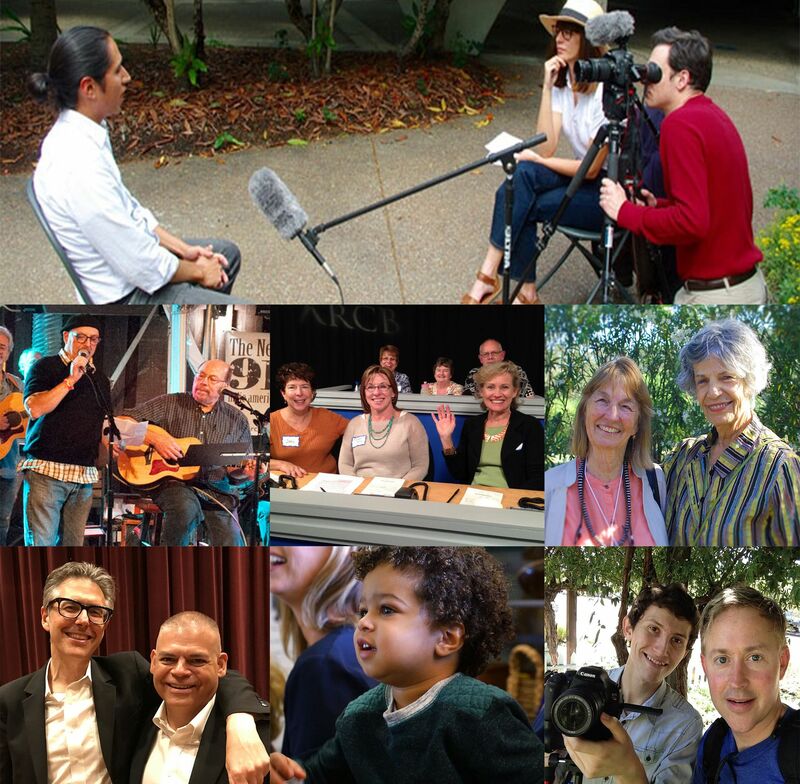 When you become a member of Northern California Public Media, your contribution goes to work to create public media that matters. Your financial support helps us produce high-quality, original television and radio productions that meet your interests and our community needs, and helps secure the very best of PBS and NPR programming. Thank you!